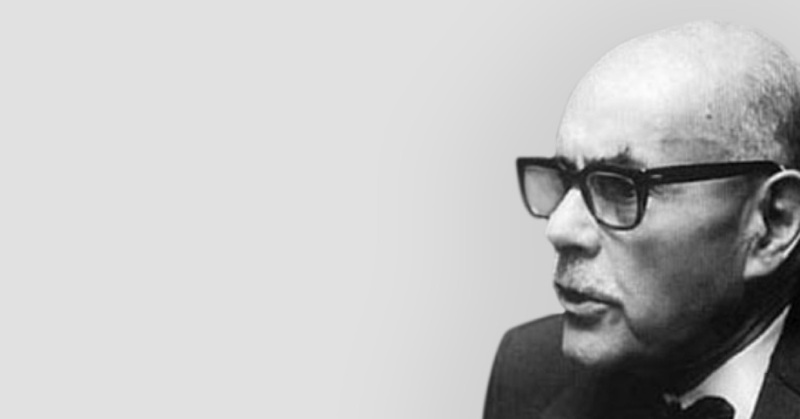 Bion accomplished a radical overhaul of psychoanalytic theory and technique and extended both in novel ways. This series of five seminars will focus on the practical application of his ideas. Each seminar will have a theoretical component followed by a clinical case presentation. Bion’s writing can at times be even more difficult and arcane than Winnicott. The aim of the seminars will be to clarify his ideas and ground them in the everyday realities of the clinical situation from which they arose. Bion’s writings from the early and middle periods of his career can be highly practical and have major significance for the problems that we all encounter in the consulting room. Anyone with an interest in Bion's work and how his ideas can be used in the clinical setting with patients. It is suitable for those considering undertaking training or further training in the field and for those working in mental health who are wanting to expand their understanding of these concepts. The Bion seminars are also intended for post qualification clinicians with an interest in Bion and developments in clinical technique. Each seminar will have a theoretical component followed by a clinical case presentation. The seminars will be facilitated by a senior member of the bpf who has a particular interest in Bion and clinical technique. You will need to be a post qualification clinician to apply. On offer of a place, you will be invited to register and pay via debit card through a secured payment page. Please note that the bpf will not be held responsible for travel/hotel expenses made or incurred in the unlikely event of this course either being cancelled or postponed. See our cancellation and refund policies for more information. Currently there are no resources available for this course. The building has limited access - please call us on 020 8452 9823 to discuss your needs. The bpf welcomes applications from all sections of society. The bpf values diversity and welcomes applications from all sections of the community.